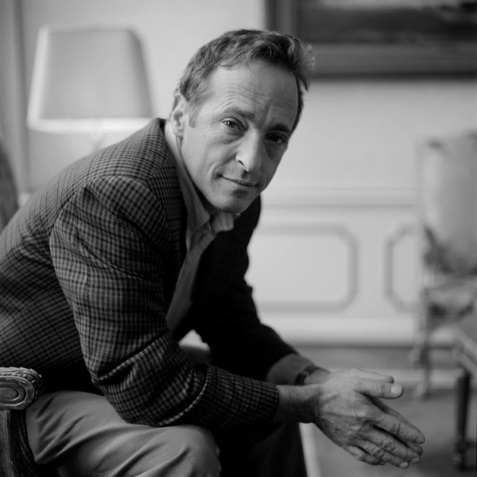 Born in 1956, David Sedaris spent his childhood in New York and North Carolina. 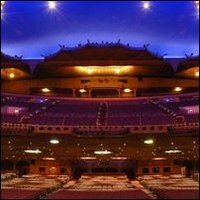 After graduating from art school in 1987, he drew attention for public readings from his diaries, leading to an acclaimed appearance on NPR in 1992. Sedaris soon became the best-selling author of such books as "Barrel Fever," "Naked" and "Me Talk Pretty One Day," earning a devoted following for his hilarious recollections of his early years, family life and experiences in foreign countries.